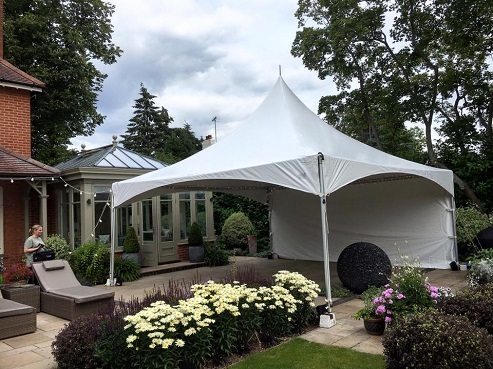 New to LEX in 2016 is our Pagoda Marquee (also known as the Chinese Hat Marquee). 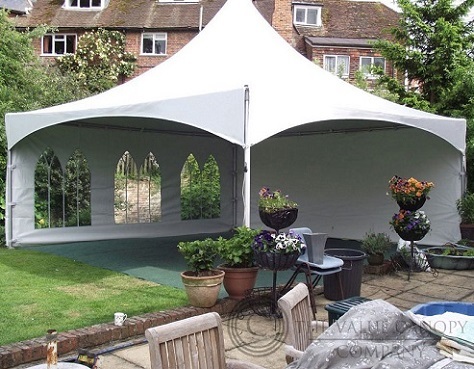 This marquee is just as stylish as the Capri marquee with its high peek in the middle and its sweeping canopy. The benefit of the Pagoda marquee can be set up on both hard and soft surfaces as well as be used in all seasons and weather conditions.